Whenever I travel I always seem to collect a large array of books and brochures as I go along, which then come home with me! I finally got round to sorting out some of the mementos last week from our Hungarian Travels in April. 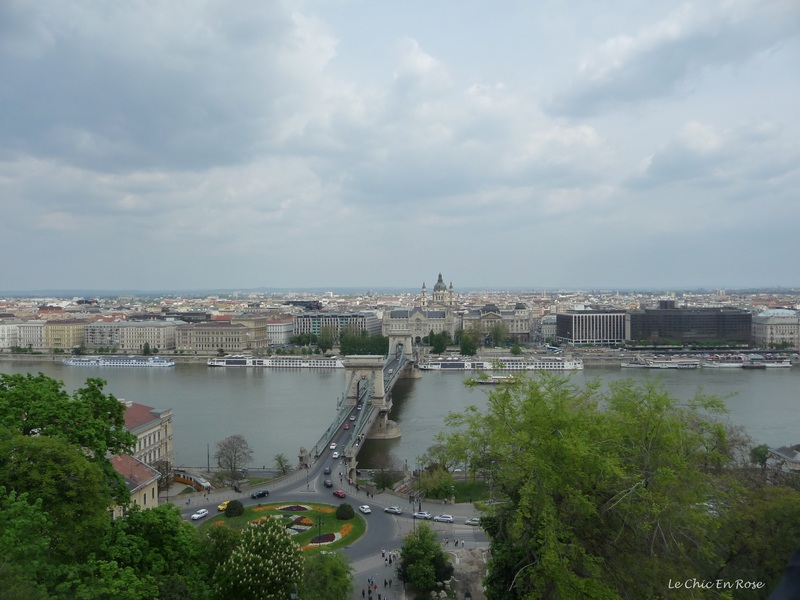 I thoroughly enjoyed our four days in Budapest once I’d settled into the city. It did take a day or so to get our bearings perhaps because of the language barrier or the real social divide that you sense here. Maybe it was our strange arrival at the airport where I’d arranged to have a car transfer to our hotel in the city. We were met by three people holding up white placards, two with unpronounceable names on them and the other a man with a sign saying “Mrs Puma”. Since there didn’t seem to be anyone else there who could possibly be our car driver, Monsieur Le Chic decided we had to approach this guy and ask him if he was expecting to take two guests to the Boscolo Hotel. The answer was “yes”! For some reason our surname “Thomas” had been lost in translation as “Puma”. And yes “puma” is the same word in Hungarian as in English – no wonder the poor man was a little confused (the driver I mean!). So refreshed and revived, we set off the next day to explore the city of Budapest (or cities as Buda and Pest are distinctly different). 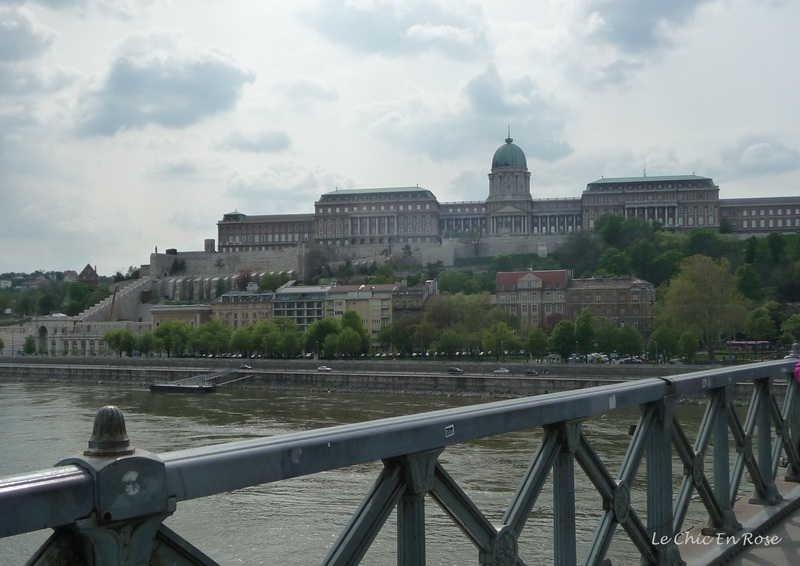 We were keen to go up to Buda first and one of the “must do” things was to see Buda Castle. Crossing the Danube via the Chain Bridge, which was the first bridge to link the two cities of Buda and Pest, we caught the Funicular Railway up to Buda Castle. The view from the top is amazing and we stopped to admire the scene and take some photos too. From here on we were keen to wander round the castle and soak in the atmosphere of “Old Buda”. We hit a bit of snag as despite walking around for some time we couldn’t actually locate the castle even though it was marked on our maps. 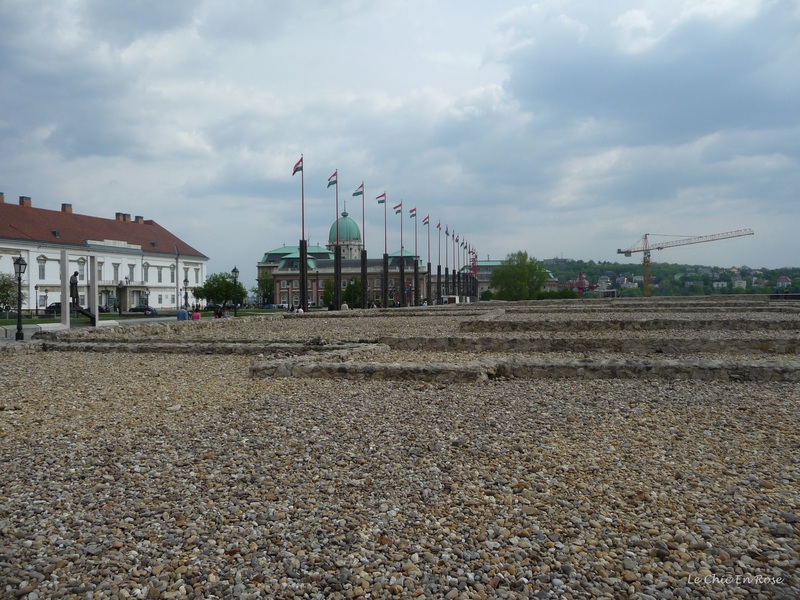 After a stop for refreshments and a process of deduction the penny dropped – Buda Castle as it would have been in medieval times doesn’t in fact exist anymore. 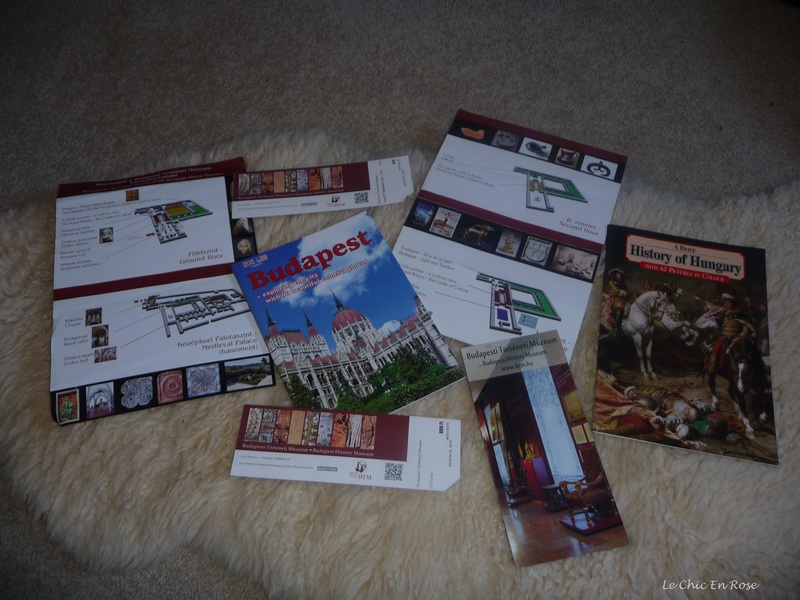 Having purchased a couple more guide books (written by locals and translated into English) we began to make some sense of the complicated Hungarian history! The hill on the Buda side of the river was a natural stronghold for defence of the town in ancient times. A whole complex of buildings grew up here surrounded by fortifications. It was like a town within a castle. The Royal Palace of the Hungarian Kings stood here from the 12th century onwards but over the centuries there were many changes. Buda was subjected to repeated invasions such as the Mongol invasion in the 13th century. By the reign of King Matthias in the 15th century, it had become the setting for a magnificent renaissance palace. However the city was occupied by Turkish troops in 1541 and they ruled the city for the next century and a half, eventually being driven out in 1686 by troops of the Holy League (The Holy Roman Empire, the Polish-Lithuanian Commonwealth, the Venetian Republic and the Tsardom of Russia). Unfortunately though the city was destroyed in the process. Hapsburg rulers followed later in the 18th and 19th centuries and built themselves yet another spectacular royal palace that sat in spendour on Castle Hill but much of this was destroyed by World War II bombing. However the Castle Hill area is still home to this day to a complex of buildings some of which have been reconstructed from the ruins and is well worth visiting. The Budapest History Museum is now housed in the former Hapsburg Royal Palace (not all of it was destroyed by the bombs) and provides a fascinating insight into the often turbulent and chequered history of the Hungarian nation. It has many exhibits and artefacts found during excavations of the Castle Hill area and helps to put it all into context (though don’t expect to take it all in at once there is a lot to see!). The front section of the Royal Palace now contains the Hungarian National Gallery and showcases an extensive collection of works by Hungarian artists. I had a very pleasant morning here looking around whilst Monsieur Le Chic took himself off over to the Pest side of the river to visit the House Of Terror (I didn’t have time to do everything!). 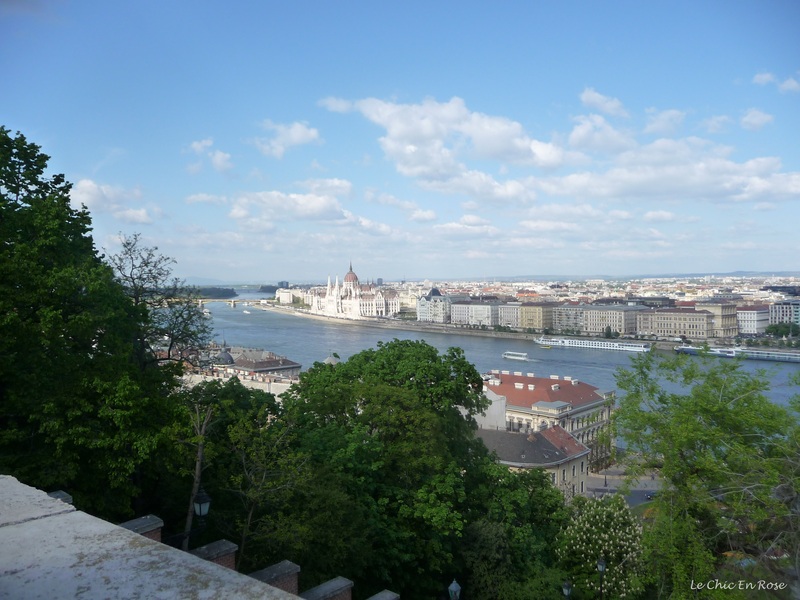 We were so enchanted with the “castle” on the hill that we visited a few times during our stay in Budapest. On our last full day we joined in a walking tour with Free Budapest Tours with an English speaking guide. One of the highlights was seeing the ceremony of the “Changing of the Guards” in front of the presidential palace (known as Alexander Palace or Sandor Palota). The palace is situated just on your right as you exit the funicular railway at the top of the hill. The ceremony according to our guide, takes place every day on the hour from 9am to 5pm. 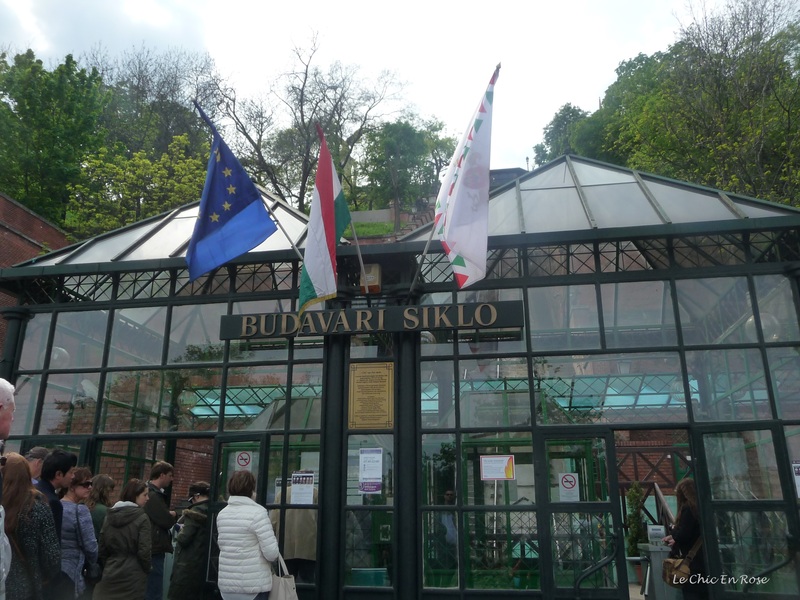 We were lucky that we were in the right place at the right time as we wouldn’t have known about this if it hadn’t been for Adam the guide – he was a walking encyclopedia of information about Budapest and passionate about his homeland and its history! Alexander Palace Buda (or Sandor Palota). Home to the Hungarian President. If you are planning to visit Budapest you’ll read in the travel guides about Buda Castle, the Royal Palace or the Castle Hill area and they all refer to the picturesque area situated on the hill overlooking the Danube which you can access by foot (if you’re feeling energetic) or by funicular from the bottom. Either way it is worth the climb for the view alone! Viszontlatasra for now (which according to my Hungarian phrase book means goodbye though I’ve not been able to replicate the Hungarian accents!). Thanks Suzanne yes we loved Budapest it had as you say a wonderful combination of vibrancy and charm and beautiful architecture. I was going to put in my post about getting up to Buda by the metro and bus but didn’t want to confuse people – it’s probably easier to take the funicular up there to begin with. Once we got the hang of the buses and metro it was quite easy to get around but it was a bit confusing at first (to say the least) as the names are spelt and pronounced so differently to other languages we’ve come across! Brings back great memories, Frau Puma! Perhaps that should be Madame Puma haha! I wonder if the car company in Budapest still talk about the strange time they were sent to pick up Frau Puma from the airport?! I really loved Buda castle as well, and especially the Fisherman’s Bastion that looks like something taken from a Fairy Tale 🙂 Did you visit it as well ? I’ll do another post on Fisherman’s Bastion Gin and put up some of my photos. I think it would clear up any confusion too as it looked more like the castle than “Buda Castle” did even though it was at the other end of Buda! A very pretty place but as you say rather crowded with tourists and visitors! Budapest feels to me like the one that got away! We were all set to visit last May until our flight times got changed and with school holidays and limited time we couldn’t make it work. 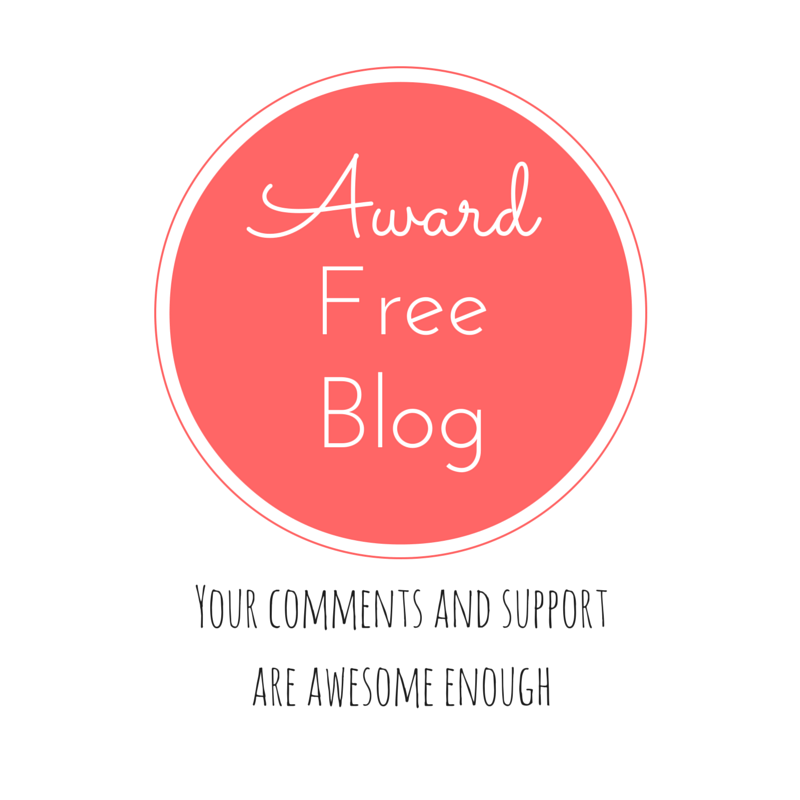 However reading your post and the great pictures make me determined to try again Rosemary! !